On November 3, 2014, 80 farmers, food artisans, agricultural support organizations, and representatives from Sonoma County agencies gathered together to attend an all-day workshop entitled Taste the Possibilities: Adding Value to Your Ag Business held at the Sonoma County Fairgrounds. Attendees were interested in learning the ins and outs of creating small-batch and artisanal “value-added” products featuring locally grown fruits and vegetables. 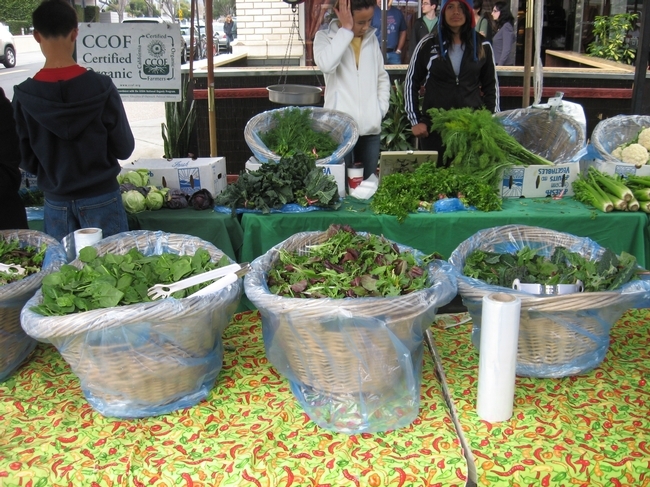 Value-added production is an emerging food trend with the potential to help grow the local economy and support farmers' livelihood by tapping new revenue streams from preserving the peak of harvest and farm seconds which may otherwise go to waste. The workshop opened with a warm welcome from Sonoma County Supervisor David Rabbitt (District 2) and Supervisor Shirlee Zane (District 3) and thoughtful facilitation from Joseph McIntyre with Ag Innovations Network. These leaders “built a foundation of trust, care, and urgency for the work, resulting in a productive and energizing day for the audience and presenters alike,” explained Pamela Swan with Sonoma County's Department of Health Services. The day highlighted inspiring success stories, smart insights from local experts, and practical information on sourcing local produce, using commercial kitchens and co-packers, obtaining the right permits and registrations, and leveraging best practices in business planning and marketing. 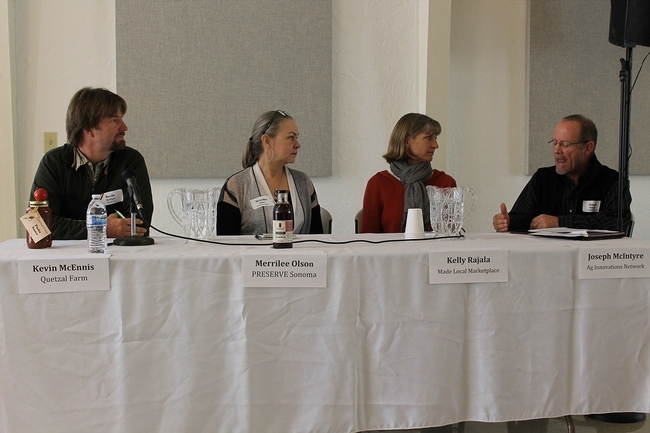 Participants also learned about new and emerging opportunities for value-added production including Cottage Food Operations which allow individuals to prepare and package certain non-potentially hazardous foods in home kitchens as well as a recent Sonoma County code change facilitating small scale agriculture processing on farms. 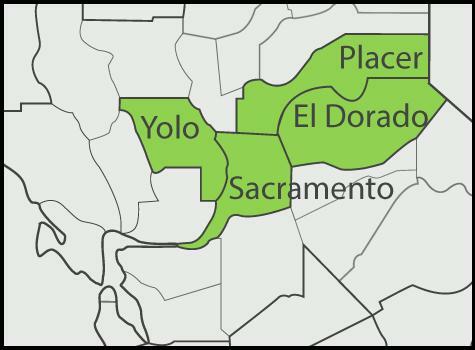 “Many farmers weren't aware of the range of options for value-added production that can help them use the abundance of their harvest, diversify their operations, and generate new income for their ag businesses,” stated UC Cooperative Extension Agricultural Ombudsman, Karen Giovannini. 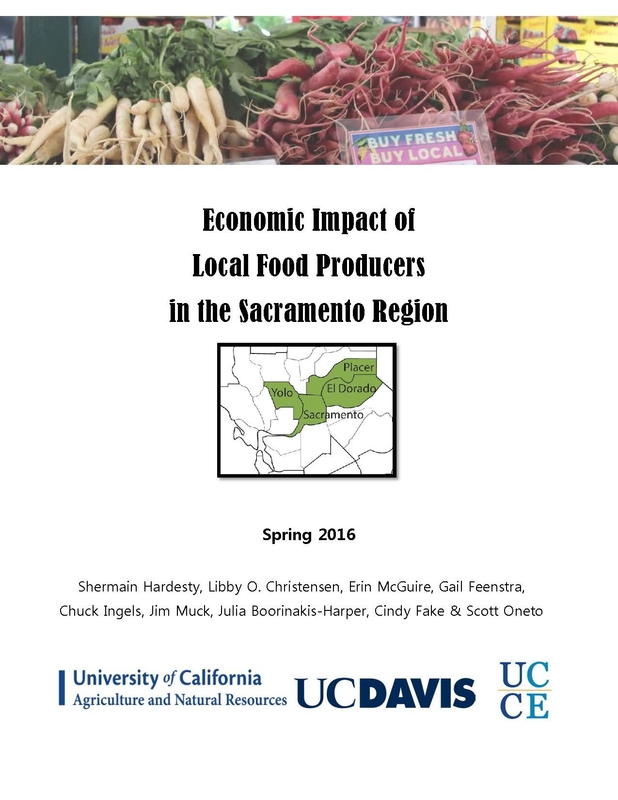 “These emerging opportunities support farmers and food entrepreneurs, as well as regional economic development and help to build a more robust local food system,” added UC Cooperative Extension Food Systems Advisor, Julia Van Soelen Kim. The workshop was offered as part of the “Opportunities in Ag Business” series presented by UC Cooperative Extension and Sonoma County Department of Health Services and was generously sponsored by American Ag Credit. 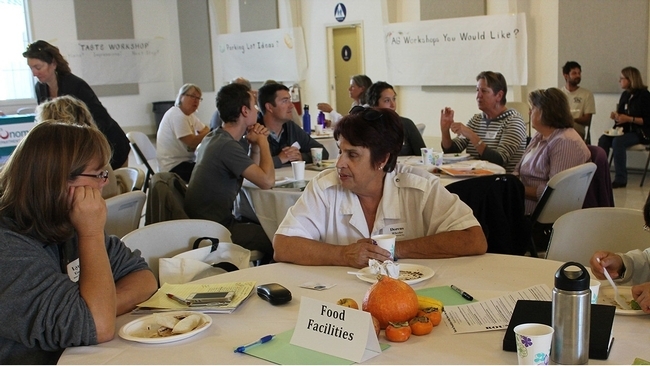 The workshop complemented the work of the Sonoma County Food System Alliance and helped move forward the goals of the Food Action Plan, the countywide vision for a vibrant local food system.